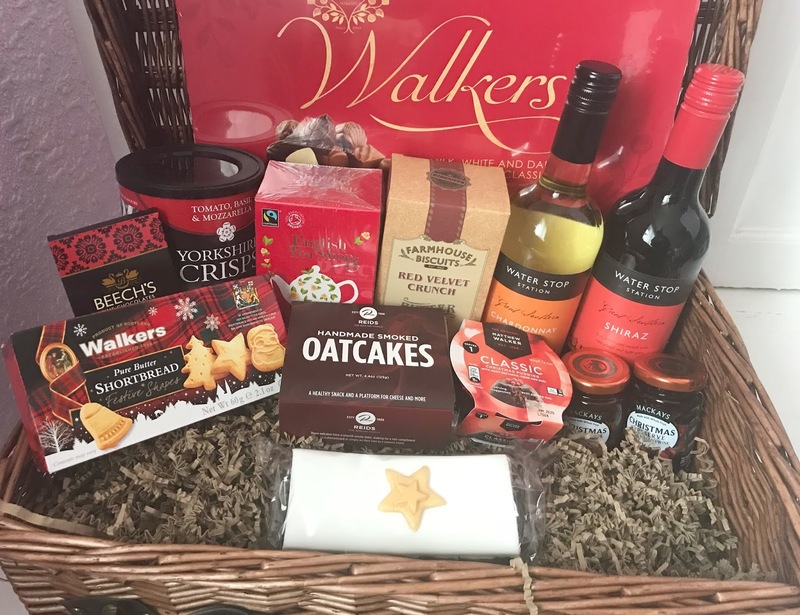 Filled to the brim with goodies the whole family will enjoy, the hamper contained. 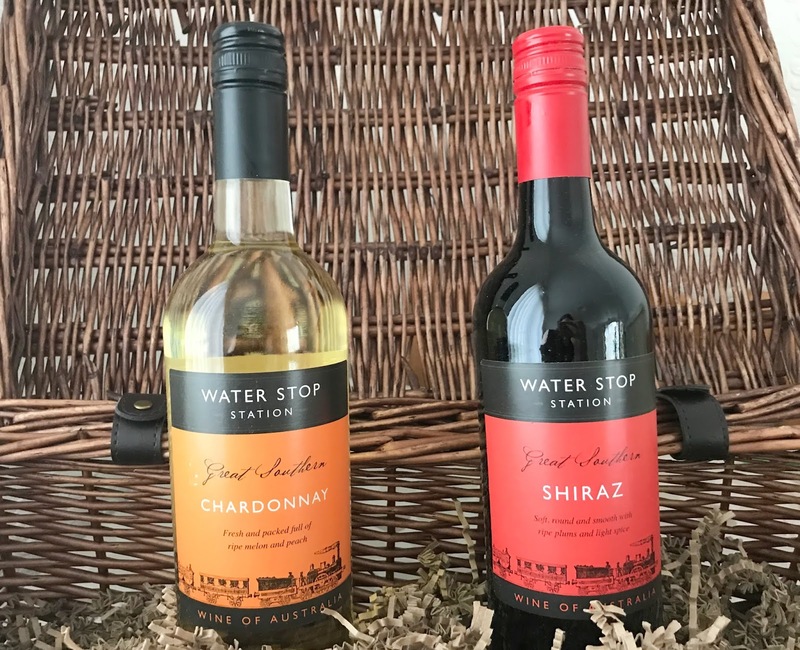 Lots of lovely treats for us to enjoy over the festive period and I really liked that it had something for the whole family, the wine, crisps and chocolates are sure to be a hit with the grown-ups while the children already have their eyes on the festive shortbread. The hamper would be a great treat for any family this Christmas or it would make a wonderful gift idea for a family member. The hampers are available to buy online so you could order one for a family member or friend that you do not see often and get it delivered to their home as a surprise. 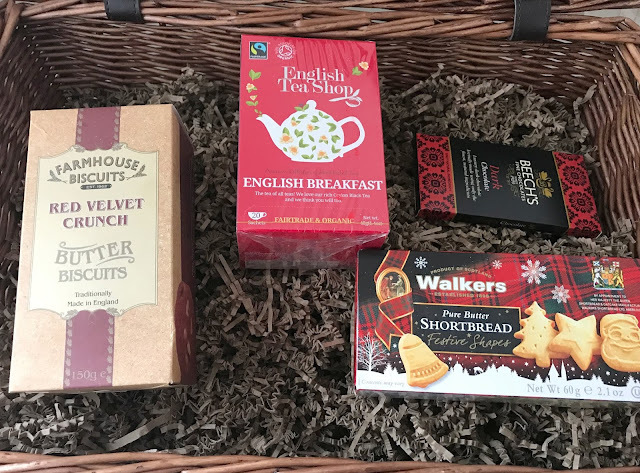 We have the Traditional gift basket hamper which is £69.99 but they sell a range of different hampers to suit different tastes and budgets ranging from £23 to £999 in value. The basket also makes a great keepsake and I am planning on reusing it for my upcoming wedding in June, although my partner wants to keep it for when we go on family picnics and my teen wants it for storage in her bedroom. Disclosure I was kindly sent this hamper for the purpose of this review, however all opinions are my own. I love a great hamper and who doesn't love wine included. Those shortbread biscuits wouldn't last long in our house. There are plenty of tasty treats here for everyone to enjoy, I'd be diving straight into the tea and biscuits to start with! Oh I love this. This might be an option for us to use buying from Sweden but to send to addresses in the UK, as sending anything from over here costs a bomb! 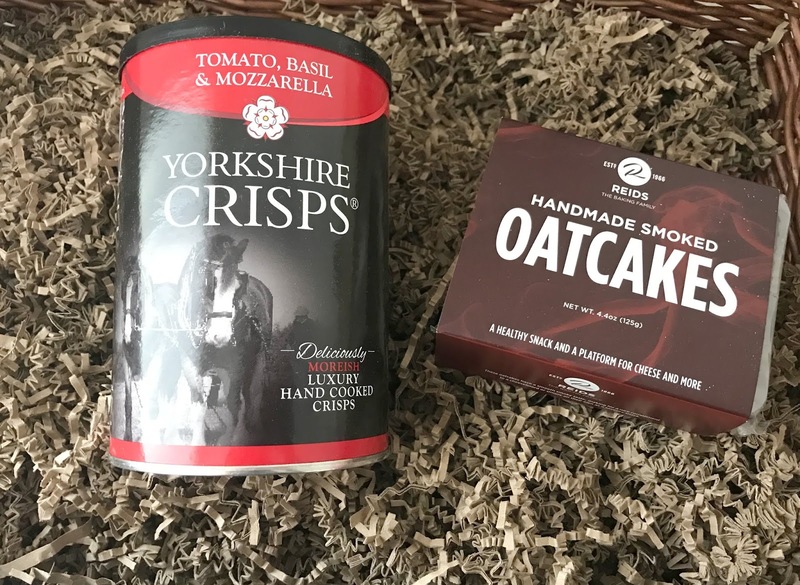 That sounds like a brilliant hamper. This would be ideal as a gift for a couple who have everything or even those hard-to-buy grandparents! And it's very reasonably priced too. It's beginning to look a lot like Christmas..! Great looking hamper with things I would definitely appreciate. Love the fact that the hamper box itself looks really sturdy so you get definitely get some use from it afterwards, too! 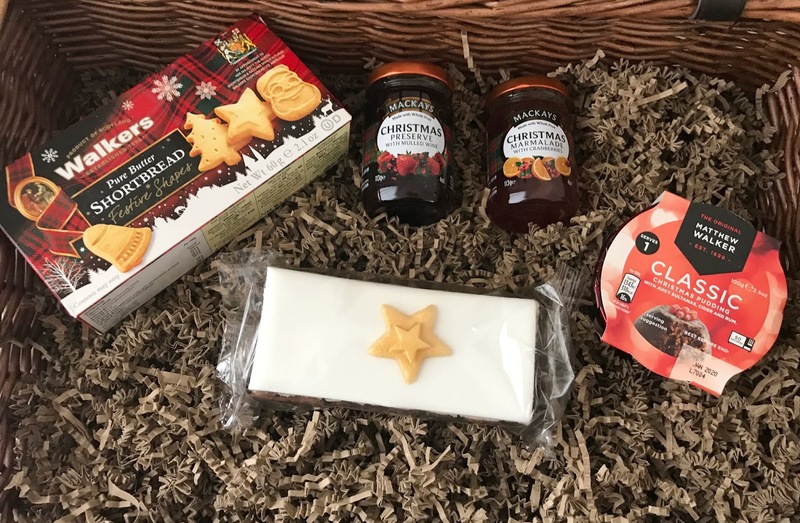 I love these types of hampers and definitely ready for one like this for Christmas.